When we’re on a short break, say in a European town or city, there are a few set things we always do – visit a museum, have coffee outside in a public square, shop for souvenirs etc. And something we often find ourselves visiting is the local cathedral. 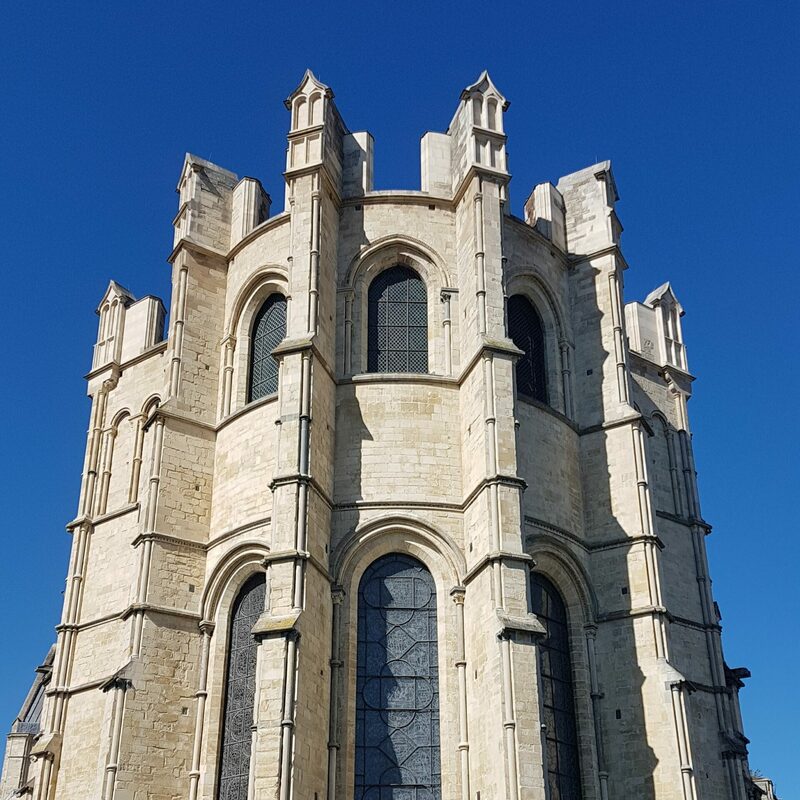 Cathedral buildings are generally impressive and equally intriguing – the sheer scale of architecture, decoration and human ingenuity to get these huge structures built is awe-inspiring. But the actual visit is often rather similar, isn’t it? Enter at the west end, walk up one side of the nave, behind the altar, peek into a chapel or two and look at the tombs before wandering down the other side and exiting. Tourists who visit cathedrals as part of their trips start to pick up on things that are the same in each visitor experience. At St Paul’s we wanted to do more than simply show visitors around another cathedral interior, so we spent plenty of time working with the in-house interpretation team to come up with, what we think, is a fresh way of looking at the building. Visitors get to climb to the top of the building to the viewing galleries and descend to the crypt below the nave, looking as aspects of faith and architecture as they go. The guide launches at St Paul’s Cathedral this September. If you go along and take the tour, do let us know what you think.